Jeff Kilburg spoke on CNBC's Futures Now about trading action in gold. He is bullish on gold after The Fed decided to increase interest rates on Wednesday. He thinks a lot of traders were caught off guard, which led to a short covering that pushed gold above 1,230. Kilburg added that he sees more room on the upside. Scott Nations commented that the rally makes sense only if investors are worried about inflation. 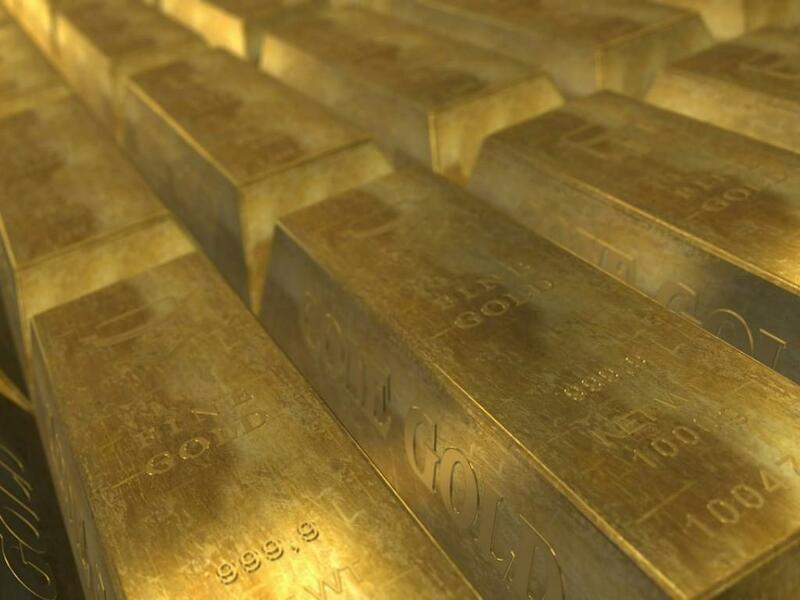 If inflation increases more than interest rates, gold could trade higher, said Nations. He believes that 1,250 is a resistance for gold and a break out above that price level would be slightly bullish. He added that a move above 1,260 would be very bullish. 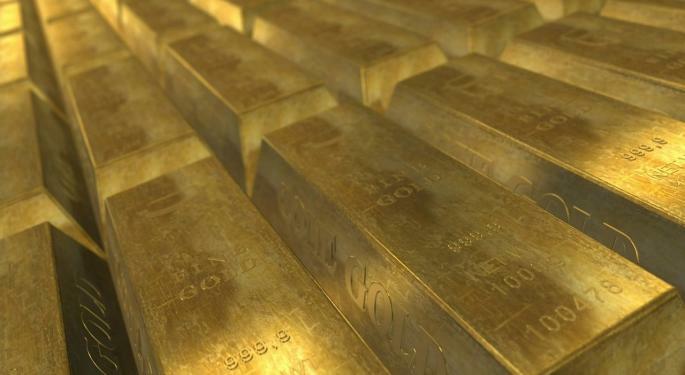 Investors who want to trade gold but aren't comfortable with futures can take a look at SPDR Gold Trust (ETF) (NYSE: GLD). 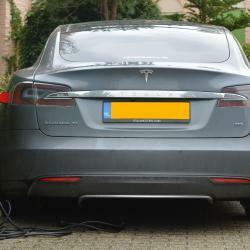 Tesla Raises Money, But Will It Be Enough?